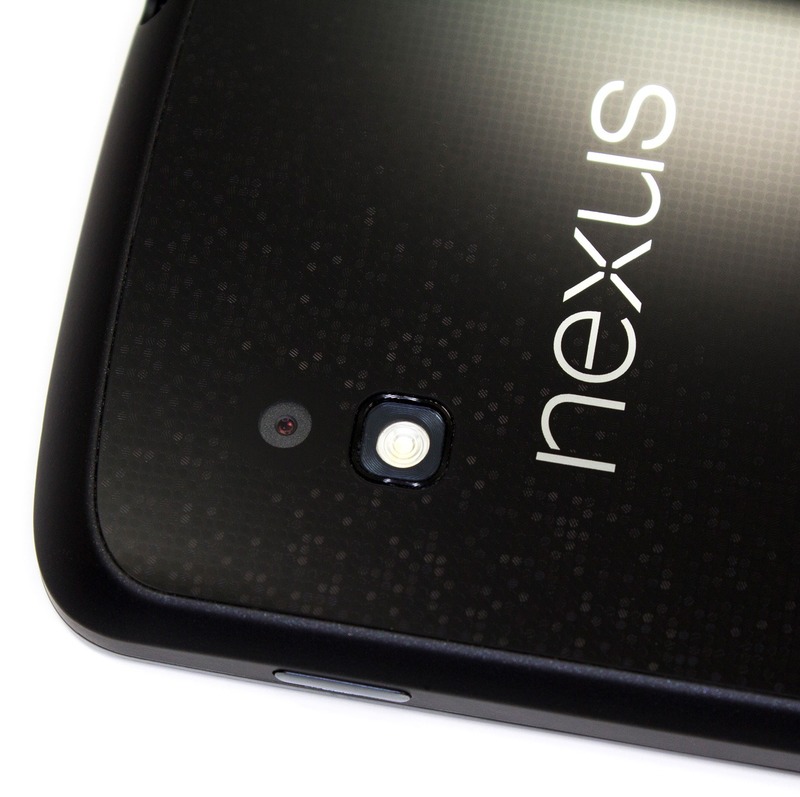 In a sight all too familiar to would-be Nexus owners this morning, the Nexus 4 8GB model has once again been listed as "out of stock" on the Play Store. This comes after Google opened up a second round of Nexus sales, which were basically glorified pre-orders, particularly when it came to the 8GB model, which quickly hit a 5-6 week shipping estimate. Earlier this week, that estimate stretched all the way to 9-10 weeks, and presumably anything past 10 was the tipping point.